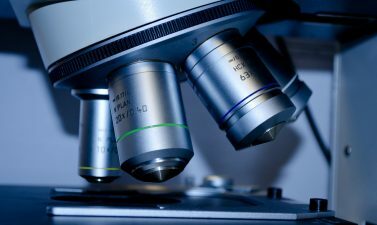 Scientific instruments play a vital role in research institutes, academia and industry. They are widely used in R&D, quality control, testing and analysis, which leads to socioeconomic development of a country. These instruments are very expensive and are mostly imported against huge foreign exchange. Besides the challenge of procurement of such instruments, the repair and maintenance is another a great challenge. The operational trainings are usually arranged with the procurement of instruments, however, the repair and maintenance related trainings are mostly avoided either due to the unavailability of such trainings or the huge charges involved. The unavailability of such training programs and the inability of repair and maintenance thus lead to abandonment of large number of faulty instruments. 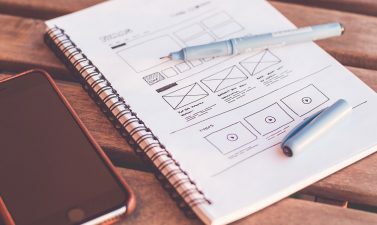 In under developing countries, the situation is more crucial where they have limited resources for the execution of R&D programs especially in the government sector. 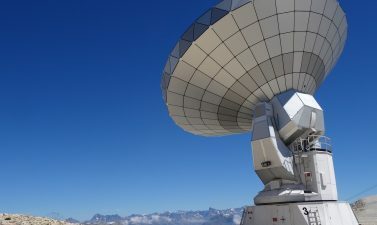 To resolve the issue, they particularly look for financial or free technical support to relive their expensive fault instruments. In realization of the importance of the issue and to enable the Islamic countries to achieve technological self-reliance in repair and maintenance of scientific equipment and to reduce the technological dependence on the foreign experts, the Commission on Science and Technology for Sustainable Development in the South (COMSATS) and Islamic Educational, Scientific and Cultural Organization (ISESCO), initiated a series of national workshops in 2004. After the successful organization of first national workshop in Sudan, both organizations have successfully organized similar events in Nigeria (2016), Oman (2015), Iran (2014), Ghana (2013 & 2015),Sudan (2004 & 2013),Tunisia (2012), Egypt (2011), Senegal (2010) and Syria (2005). These workshops have benefited over 330 scientists, researchers, engineers and technicians by building their expertise and capacity to indigenously repair and maintain scientific instruments used in the labs of R&D institutions as well as small-scale industries in their respective countries. 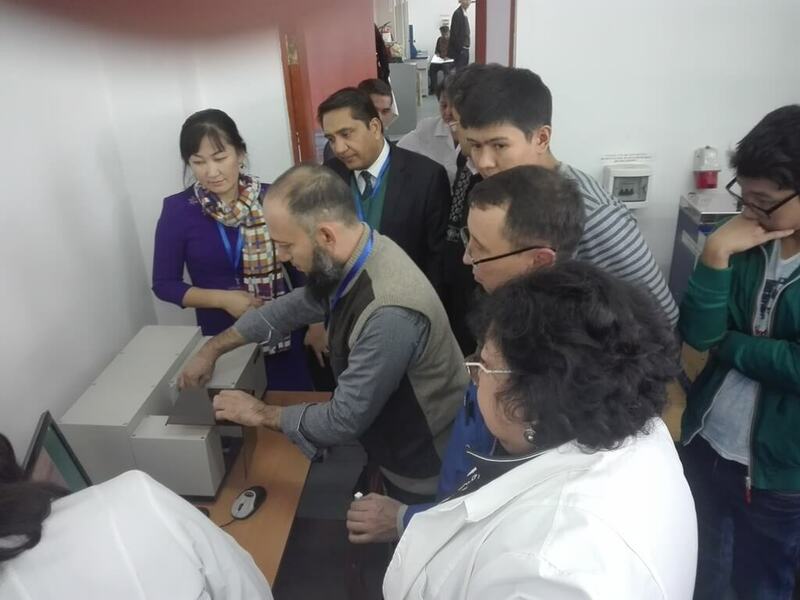 Under COMSATS-ISESCO cooperation programme for 2017, the national workshop entitled “Repair and Maintenance of Scientific Engineering Equipment in Universities, Research Institutions and Small Scale Industries” held in Kazakhstan, from October 02-06, 2017 in collaboration with Al Farabi Kazakh National University (KazNU), Kazakhstan. The Workshop intended to highlight the issues/problems related to the maintenance of scientific engineering equipments used in universities, research institutions and small scale industries. Two experts from Pakistan provided hands-on training to the participants of the workshop. Based on the list of instruments provided by host institute, technical program (Annexure-A) was finalized in consultation with ISESCO. 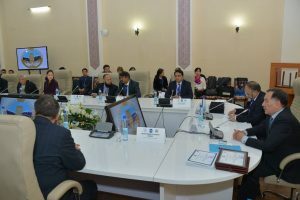 The workshop was jointly organized and sponsored by COMSATS, ISESCO and KazNU, Kazakhastan. Two technical experts from PCSIR Arif Karim and Mr. Pir Bukhsh Khan conducted the training workshop. It is anticipated that this workshop will strengthen the existing facility of instrumentation in Al-Farabi University especially for the repair & maintenance of sophisticated scientific instruments. This effort will lead to the development of indigenous capacity and thus to sustainable development and self reliance. Developing indigenous capability or enhancing skills of repair and maintenance of scientific instruments in Kazakhstan. Building and enhancing technical-soundness and understanding of the local user, operator or maintenance engineer to communicate with the manufacturer, supplier or principal for the troubleshooting of critical failures and day to day problems. Updating participant’s knowledge with the cutting edge technologies in instrumentation. Establishing common platform for scientists, engineers, teachers, service technicians, operators and industrialists so that they can share their experience and skills regarding use, care and maintenance for effective utilization of instruments. 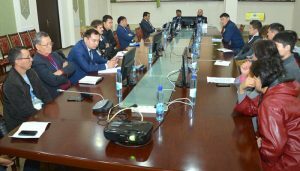 It is suggested to establish a central repair and maintenance center in Kazakhstan for effective preventive maintenance and troubleshooting of sophisticated scientific instruments in various organizations. 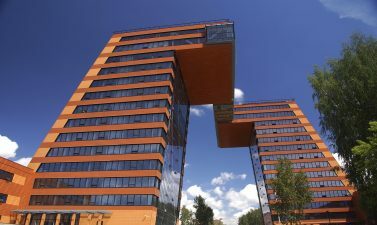 The centre will maintain an online resource/library of manuals and softwares related to equipment in Kazakhstan. An online discussion forum, webinar and training workshops may be organized to strengthen the existing facility and human resource. In the present workshop, some of the participants have very good repair and maintenance skills; they may be utilized for re-conducting similar training workshops to disseminate experience and knowledge. While purchasing valuable instruments, it is suggested to arrange two trainings, i.e. one for the operator (operational training) and second for the service engineer (hardware or repair training). One might have to pay extra for that, so should be finalized before the issuance of purchase order. This will be highly beneficial for the smooth running of your instruments. It is highly recommended that the hardware manuals of sophisticated instruments must be arranged or procured with the instruments. It is commonly observed that the hardware or repair manuals are optional with the instruments and they are charged extra and sometimes too high, but they are very much helpful for the smooth and trouble free running of instruments. It is, therefore advised to make provision for their purchase with the instruments. Utilizing the local experts or trained-participants, a similar workshop may be arranged as a follow up. Al-Farabi University may be the best place for such workshops. This will greatly help in training and encouraging the young blood to join the field of instrumentation, thus strengthening the existing infrastructure of instrumentation in Kazakhstan. . 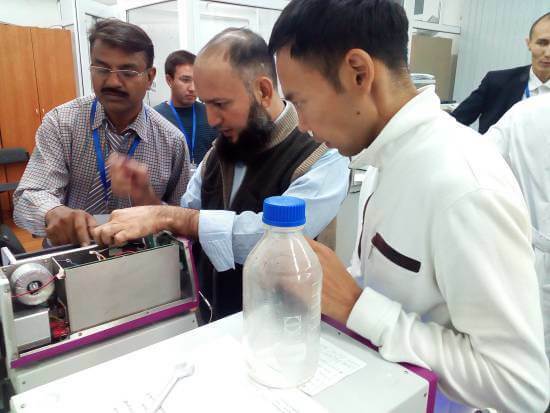 In addition to these instruments on which training was delivered, experts can also impart trainings on repair and maintenance of other high-tech scientific instruments like Electron Microscopes, PCR, Emission Spectrograph, XRD, XRF, Liquid Nitrogen/Helium Plant, Laboratory Centrifuges etc. In this way, sharing of knowledge and experience will enhance the indigenous skills, potential and vision. 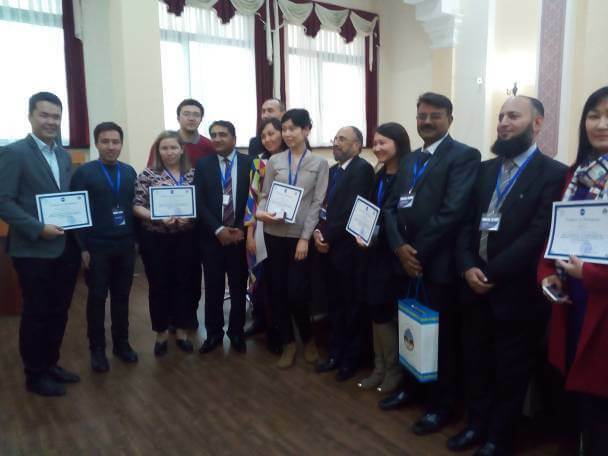 The efforts of COMSATS, ISESCO and Alfarabi University of Kazakhstan concluded with great results in terms of participants trained and instruments covered. Around 36Nos. of participants were trained for repair and maintenance of various scientific instruments (Annexure-C, page-10) and around 18 instruments (Annexure-A, page-10) were covered for training in the workshop. In the practical session, participants were utilized for troubleshooting problems in 20Nos. of faulty instruments (Annexure-B, page: 7~9). 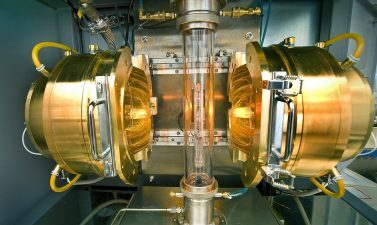 14 instruments were successfully made operative, while, for the other 6 Nos. of instruments, the faults were diagnosed; the problem was traced and pointed out to their engineers / technicians. This workshop is a good initiative for Alfarabi University Kazakhstan for the capacity building in the field of instrumentation especially for its repair & maintenance. Such workshops may further be organized and conducted with the existing local trained personnel, thus leading to the enhancement of indigenous manpower and skills.